Beautiful 1 bed, 1 bath apartment in the desirable Pontefino building of Bridgleland has been freshly painted for you to enjoy! 9 ft ceilings & hardwood flooring welcome you in to this must see condo. 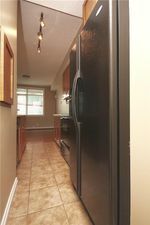 Kitchen features 4pc black appliance package, maple cabinetry, and raised breakfast bar. Living room is complete with large windows allowing for ample sunlight, corner tiled fireplace, & direct access onto the large balcony with a gas bbq hook up. 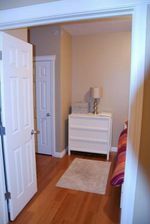 Master bedroom offers a double closet & access to main bathroom. This condo is complete with a 4 pc bath, in suite laundry, and large closet at entrance. Underground parkade, bike storage, personal storage, & plenty of visitors parking. Low condo fees! 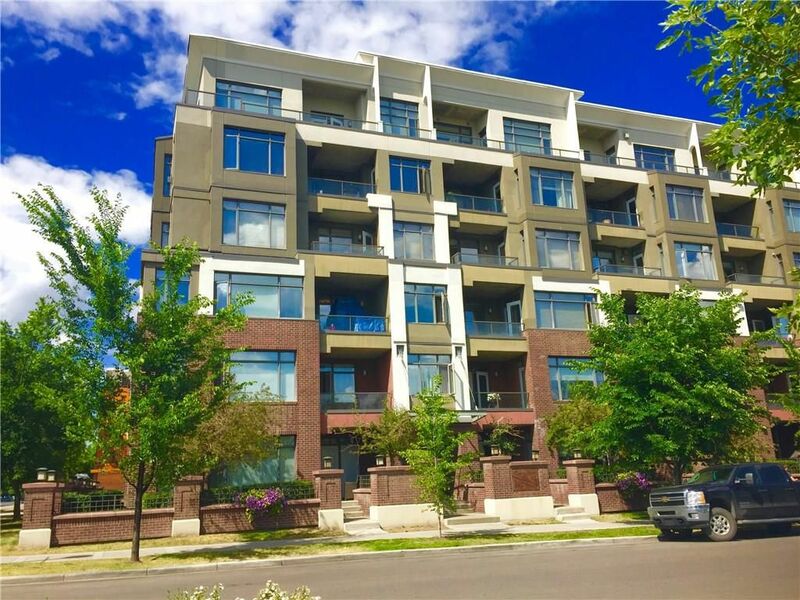 INCREDIBLE LOCATION less than 5 min WALK to Bridgeland LRT station, Bow River pathways, Starbucks, shops, schools, & ACROSS from Murdoch Park!